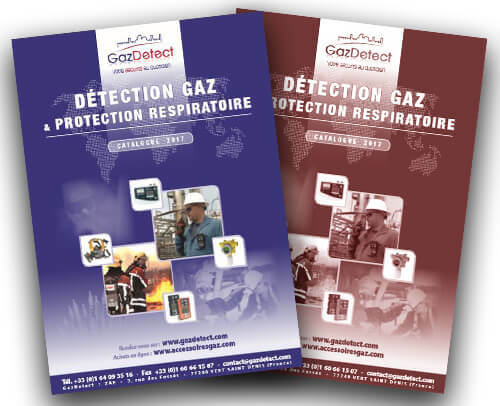 This page presents information about arsine – or arsenic trihydride – (AsH3), appropriate detection tools – Arsine gas detector -and respiratory protective equipment (gas mask or powered air respirator with B gas filter). Historically known for being used during the First World War as a chemical weapon, arsine (AsH3) – also known as arsenic trihydride – is present in many industrial processes. It is notably used in the steel industry in ferrous metal foundries (desulfurization systems cleaning), tin foundries, metal treatment, electronics sector and boiler descaling). Colorless at ambient temperature, arsine (AsH3) is odorless at nascent state. Once in contact with air, it oxidizes and gets a pronounced garlic smell. 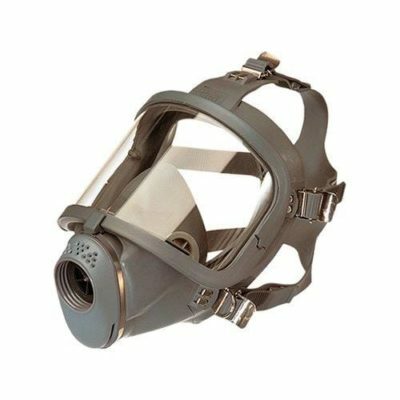 As it is heavier than air, it penetrates organisms through the breathing tracts. 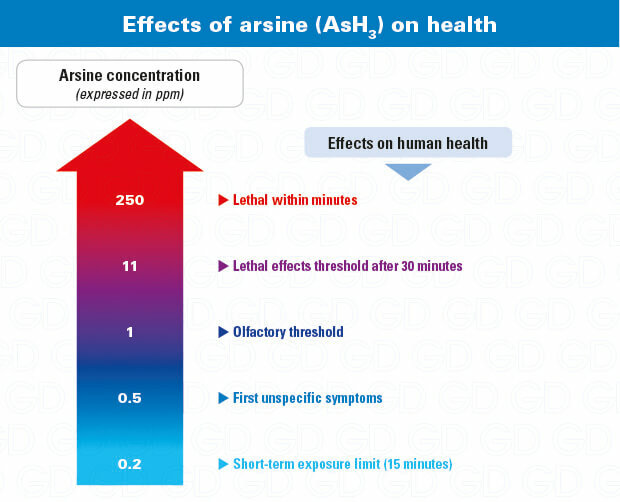 Arsine is highly toxic when inhaled (R26) and harmful for the aquatic environment as it easily dissolves into water. 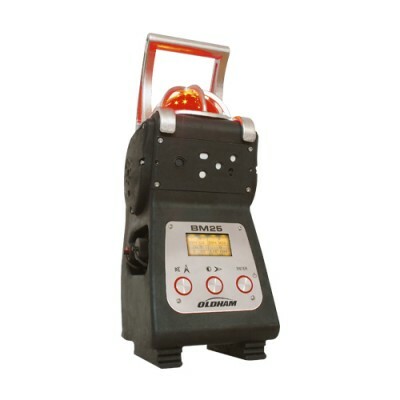 Extremely flammable (R12), it can compose explosive mixtures between 5.1 and 78% volume.. 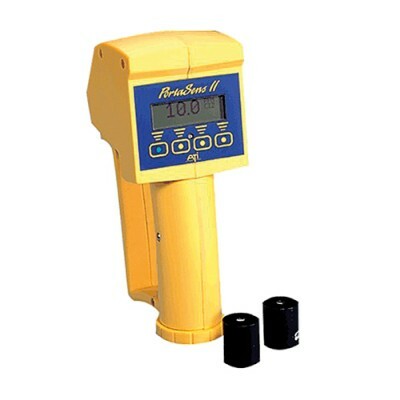 Despite its garlic fragrance, only an arsine gas detector can accurately measure concentrations of this gas. 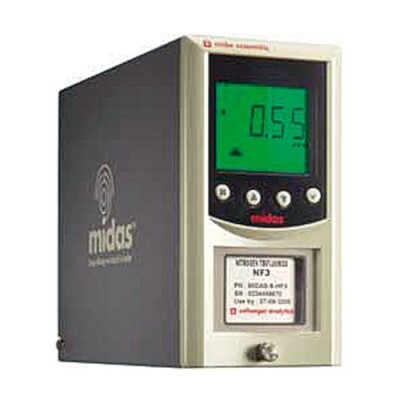 Even if it is explosive at 5.1% volume, an LEL measurement would be useless as this gas is highly toxic. 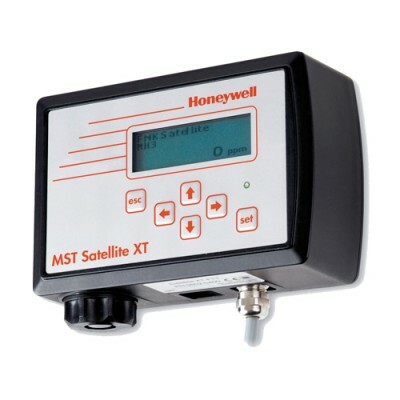 Thus an arsine detection system in ppm or ppb should be selected. 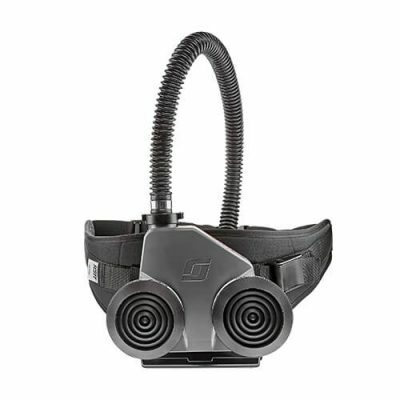 As arsine is very irritating to the eyes, it is highly recommended to wear a full-face mask for short-term applications or a more comfortable powered air purifying respirator with B gas filter. 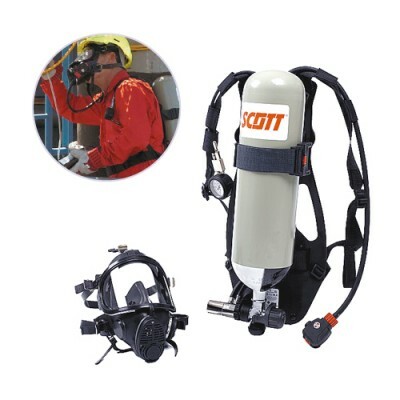 If concentrations exceed 60 times the OEL, a self-contained breathing apparatus is required.